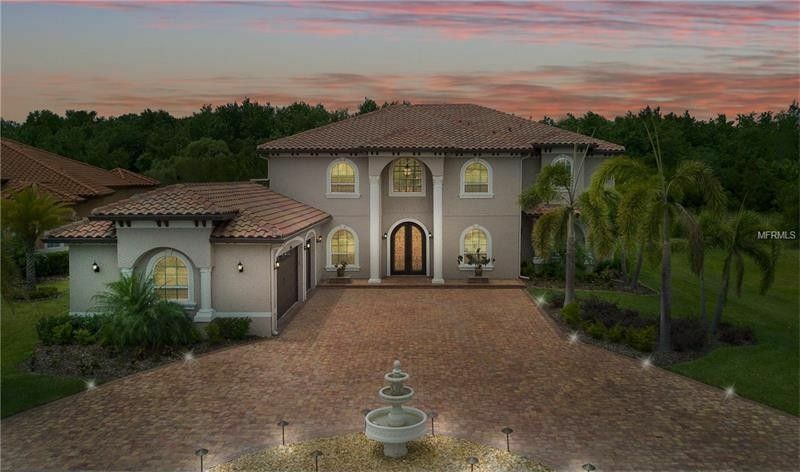 Explore real estate listings, rentals, things to do, shopping and dining in the Central Florida communities and neighborhoods of Conway, Lake Nona, Harmony and Kissimmee. "Glass House" in Laureate Park Village Center is the most recent installation of Brooklyn-based Artist Tom Fruin's ICON series. The kaleidoscopic artwork gives a nod to overlooked landmarks and takes its cues from reclaimed urban design, American folk art and the spiritual qualities of stained glass. The Nemours Children’s Hospital is one of only three Children’s Hospitals in the nation to achieve LEED Gold Certification. The children’s hospital campus is designed to both reassure and inspire, engage and delight. Read more. Moss Park boasts over 1500 acres of natural family fun—everything from kayaking, boating, camping, canoeing, paddle boarding, hiking, biking, fishing, picnicking, bird-watching, and orienteering. Proximity to world-class shopping, dining and services is a hallmark of the Lake Nona lifestyle. New spots like Canvas Restaurant & Market are popping up all over the Nonahood. Medical City at Lake Nona is a future-forward mashup of health, education and sustainability that’s fueling investment and driving economic growth in the area. 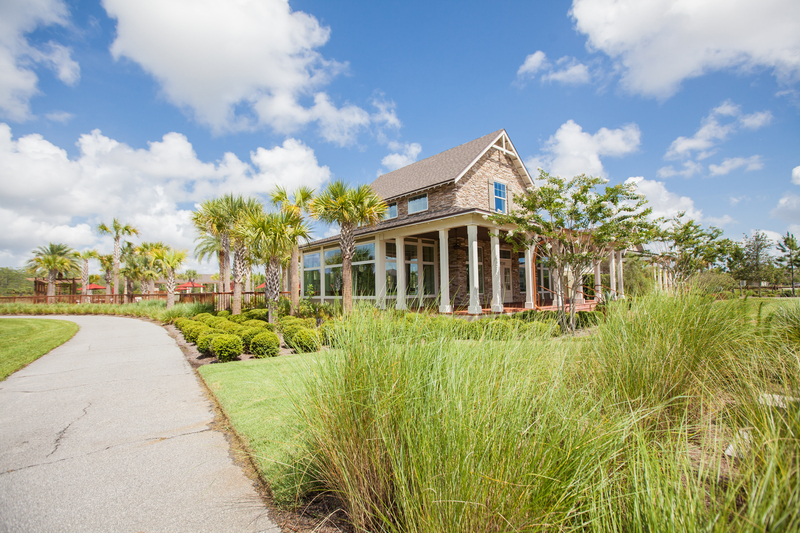 The little communities that dot Central Florida’s Lake Nona area are often quiet, closer to nature. With its chain of lakes, the town of Belle Isle and the nearby Lake Conway neighborhood are a destination for seekers of water sports as well as a home for those who want a lakefront lifestyle—but one with urban amenities within walking distance. 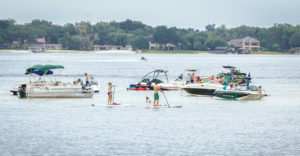 It’s a year-round playground for boaters, water skiers, wakeboarders, swimmers, and anglers, while also offering restaurants, taprooms and a tight-knit community of residents who treat each other like family. The town may be small, but it feels lively. 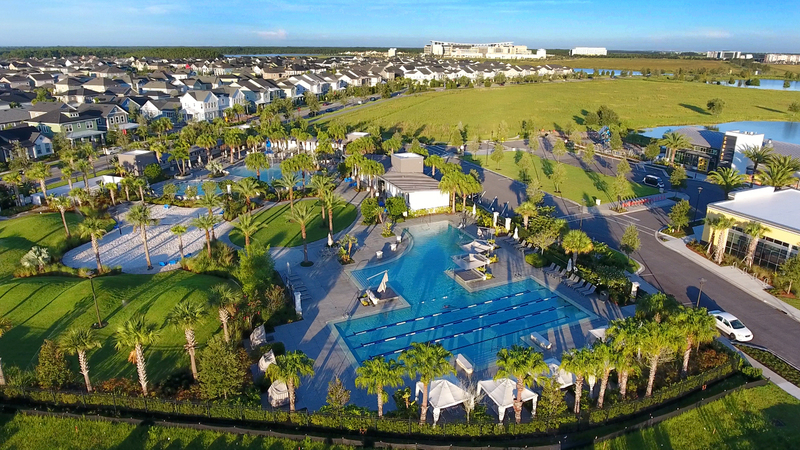 Home to young professionals and families with children, Lake Nona is a community on the go. The area’s modern architecture, public art installations, and hip eateries give it a cool factor, but its top-rated schools, planned community activities, varied residential options, and vibrant green spaces (“Parks on every corner, pools in every neighborhood”) make it a highly desirable place to live—especially to anyone working in Medical City, an emerging biomedical research and educational hub located in the heart of Lake Nona. The area’s health-oriented culture is a reflection of this hotbed of medical research and education. In addition to free wellness programming, residents enjoy over 44 miles of trails, world-class golfing, athletic parks, playgrounds and community gardens. 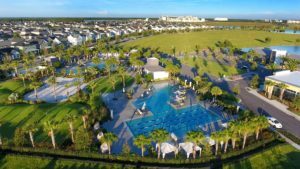 With these amenities, it’s really no wonder Lake Nona is one of the fastest-growing communities in Florida—and the nation. If you wander around Central Florida’s scenic Moss Park neighborhood, you’re as likely to encounter deer, sandhill cranes, bald eagles, raccoons and foxes as you are people. (Just keep your eyes peeled for the alligators.) The cozy neighborhood is just a stone’s throw from bustling Lake Nona proper, making it the perfect place to play outside—from camping, boating and jetskiing to biking and hiking the neighborhood’s trail system or hitting the links for a leisurely day at the golf course.